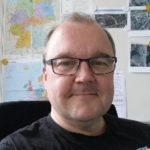 So far Volker Glienke has created 5 blog entries. 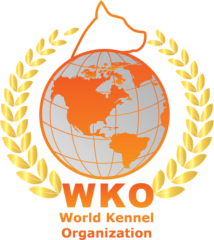 Today, after signing the contract, we welcome the Kashmir Kennel Club as the newest member of the WKO e.V. The warm welcome also and in particular to the President Mr. Moshin Naqvi which we also appointed to the extended executive committee of the WKO e.V., as well as to the Special Representative for Asia.